The use of some plugins to maximize a blog or website currently has a requirement that can not be abandoned. Moreover, if the site is used as a medium for marketing a product. It aims to attract more prospective customers who visit the site. Many things can be done to further optimize the look of a website or blog. 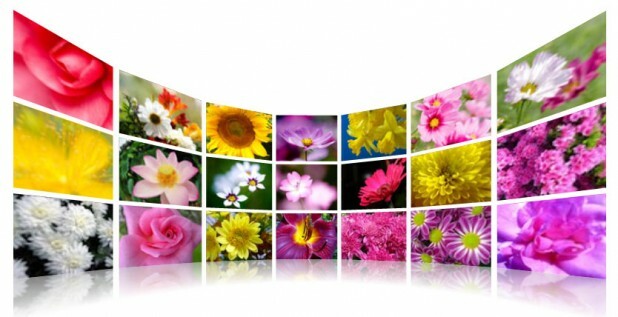 For example, by using the display contains the themes that animated pictures, photo gallery, and some kind of image of a product that wants to be marketed. Where this plugin is provides three-dimensional display animated images that you can zoom to further clarify the picture we want to see. 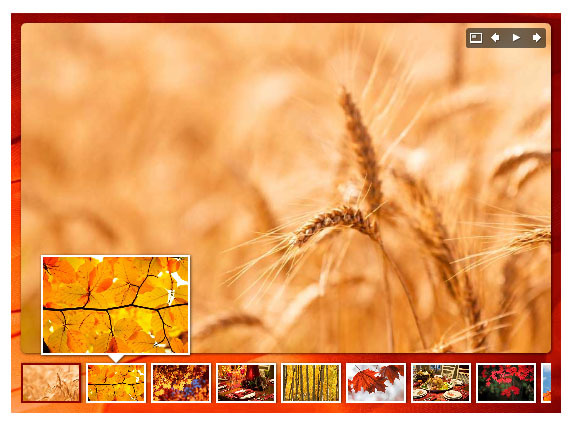 This plugin displays some kind of photo or picture directly, where the placement is done horizontally, so you can choose a picture about where we want to select, for example images for a single product with other products. Plugin used to display animated images accompanied by the time we direct the cursor to select an image contained in the box gallery.